If you are interested in hiring a party bus for your wedding then feel free to give us a call today. We can talk you through the various options ta hand, arriving at a bespoke transport agreement that will enrich your wedding day. .
For many their wedding day is the most important day of their life, wanting everything to be just perfect during this prolific event. Where some have always dreamt of walking down the isle to a particular song others may be extremely passionate about the wedding attire, with everyone displaying different focuses. 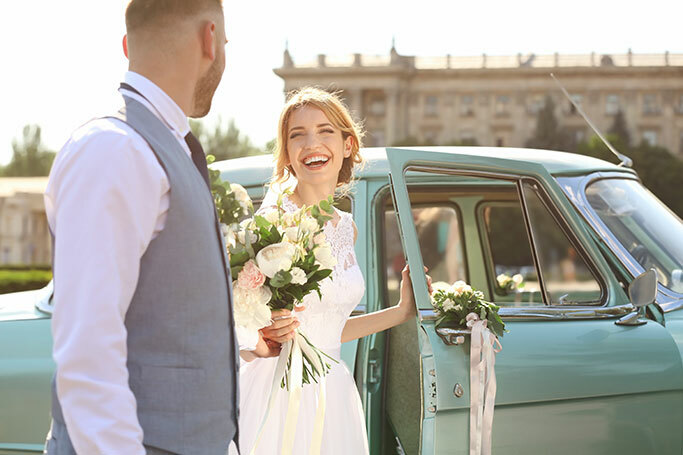 It is however safe to say that everyone hankers for amazing wedding transportation, with the bride, groom as well as the guests wanting to arrive in style. How the bride arrives in a huge focus of a wedding day with everyone eager to see the car as well as the dress that emerges from it. This is why we offer a range of cars that shock, giving people wedding entrances that people will be talking about or years to come. party bus hire is becoming more and more popular amongst the happy couples of the UK, allowing couples to enjoy an out of the ordinary experience on the morning of their big day. Built with features such as karaoke machines, disco lights, champagne fridges and televisions party buses make for the most extravagant wedding car enhancing the journey to the venue twofold. Being such spacious vehicles party buses boast the ability to accommodate large groups of up to 16, permitting brides to welcome their mothers, bridesmaids and a few close family members and friends on board. Sharing this amazing experience with the closest to them makes it all the more special, creating memories that will be cherished forever. If you are interested in hiring a party bus for your wedding then feel free to give us a call today. 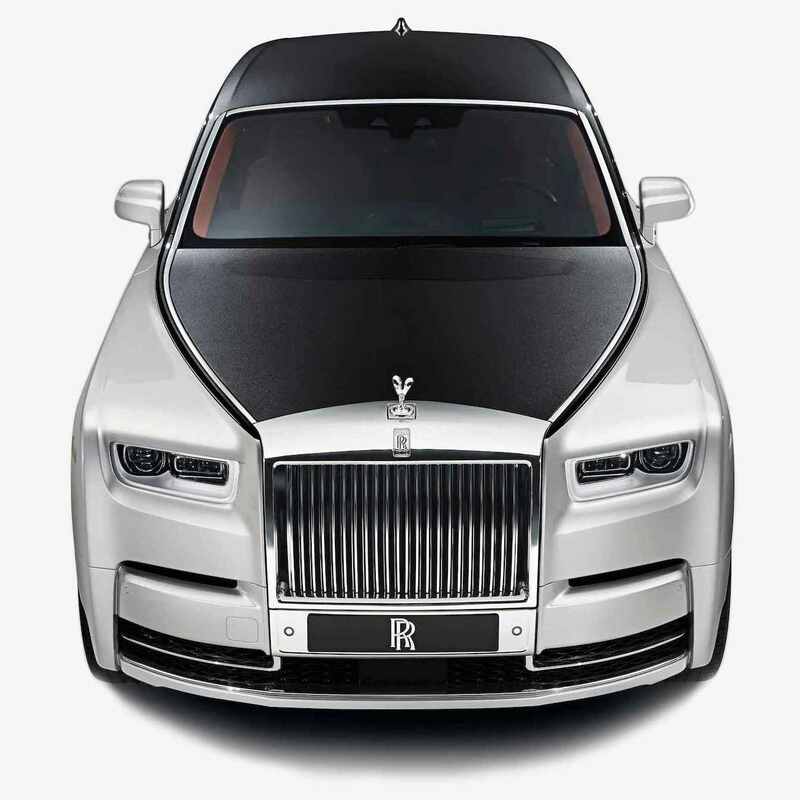 We can talk you through the various options ta hand, arriving at a bespoke transport agreement that will richen your wedding day.